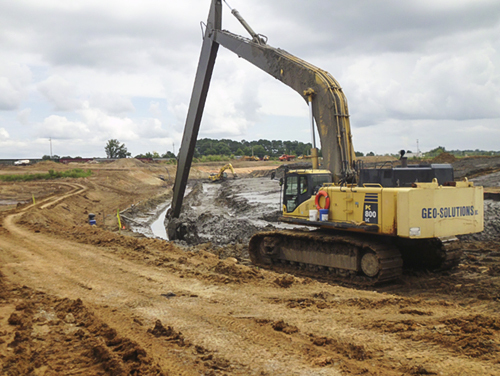 Geo-Solutions was subcontracted to complete the specialty geotechnical construction portions of the American Creosote Works (ACW) Superfund site remediation in Louisville, Mississippi. 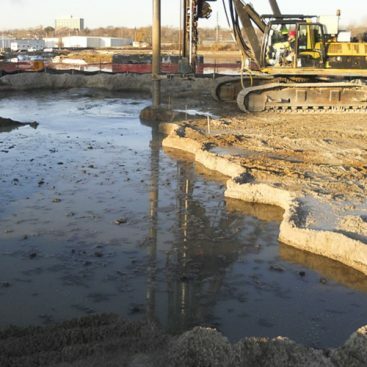 Geo-Solutions’ work components included the installation of a soil-bentonite slurry trench barrier wall and shallow stabilization of contaminated soils. 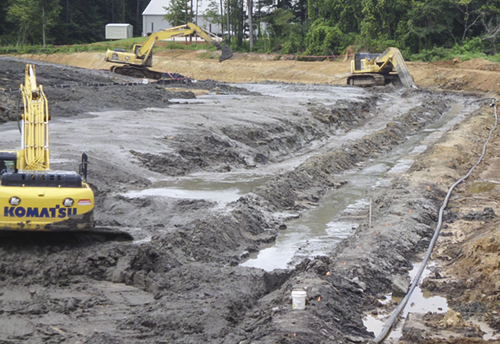 The barrier wall was installed to a depth of 60 feet BGS. 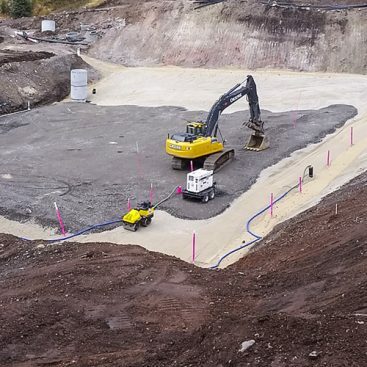 The slurry trench barrier wall installation was completed with a Komatsu PC800 excavator fitted with a specialty long stick. 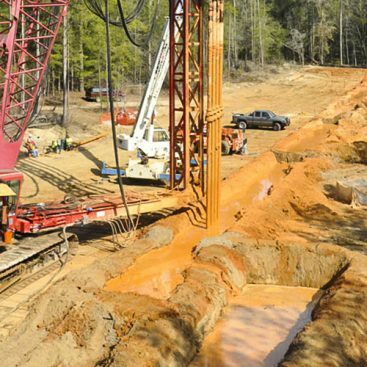 The shallow stabilization was performed with Portland cement to a depth of 3 to 4 feet BGS. 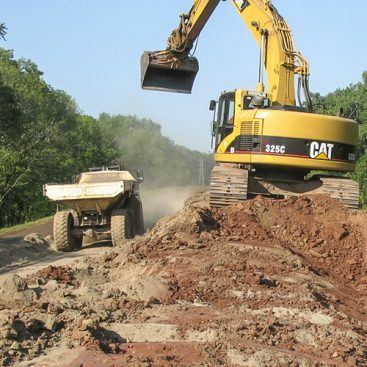 The shallow stabilization was performed using excavator bucket mixing.